Some years ago BMW launched the i sub-brand for its new effort in high efficient cars. The BMW i3 and BMW i8 got into markets worldwide since then – and they sell well. However, now that it there is a growing number of plug-in hybrid cars developed off existing BMW models – such as the BMW X5 xDrive40e or the upcoming BMW 740e hybrid, BMW starts to transfer not only the technology into its core brand, but also the letter ‚i’. 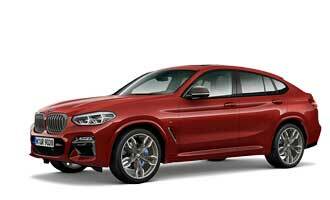 As with the BMW M Performance Automobiles, which connects the BMW M technology to the BMW core brand, the Munich based carmaker will make a very similar move with BMW i. The new label is called iPerformance. The new iPerformance model designation, which will be given to all BMW plug-in hybrid vehicles from July 2016, provides a visible indicator of the transfer of technology from BMW i to the BMW core brand. The iPerformance models will benefit from the transfer of technical expertise regarding electric motors, battery cells and electronic control systems. 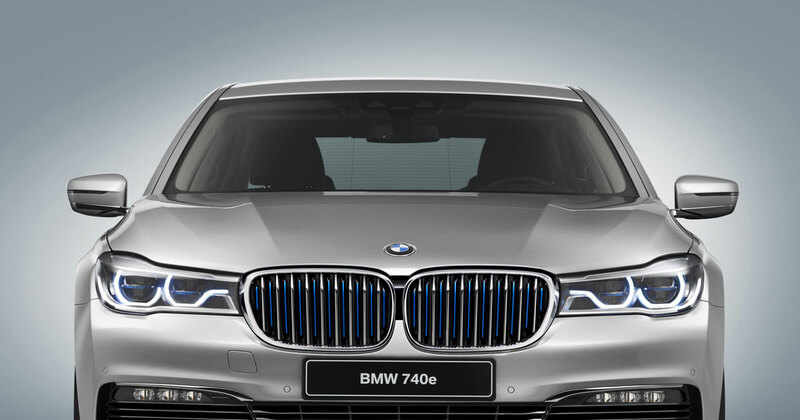 It will be seen first on the plug-in hybrid variant of the new BMW 7 Series, the BMW 740e iPerformance.